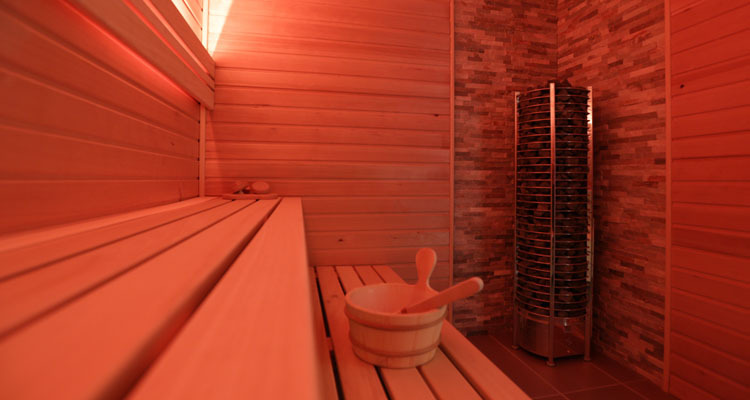 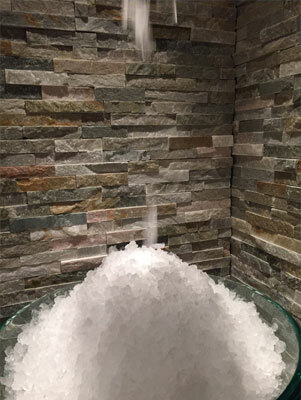 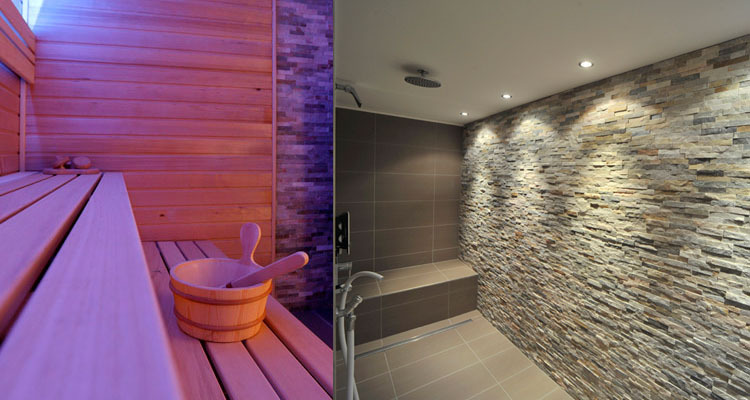 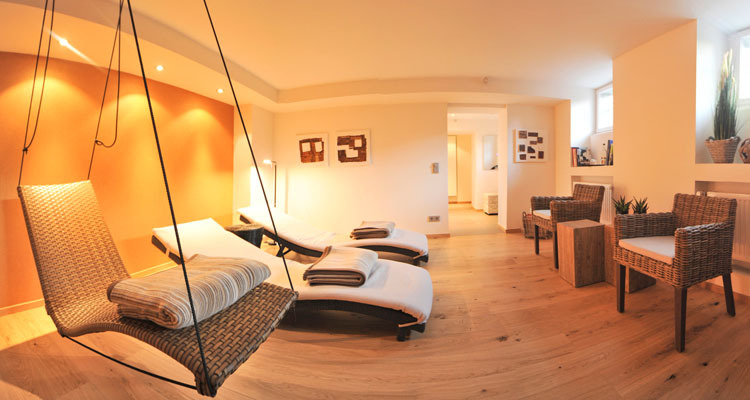 Our small but superb wellness area with sauna, rain and massage showers and relaxation room invites you to relax. 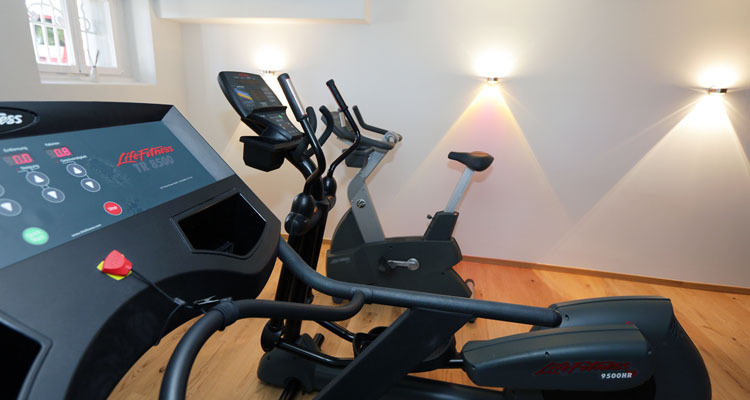 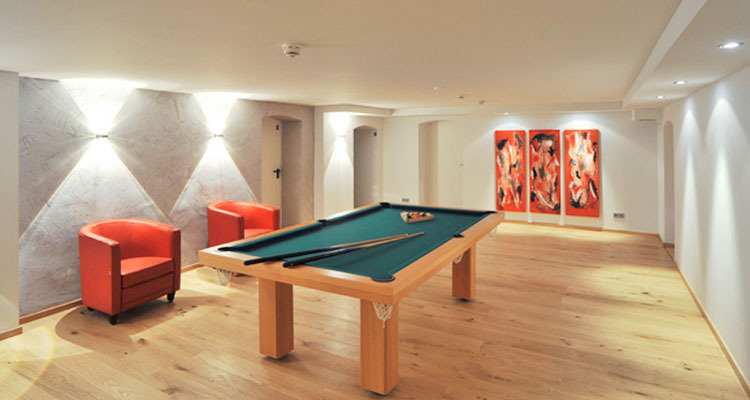 Those who like to spend time actively will find all the necessary work out equipment in the appertaining fitness room. 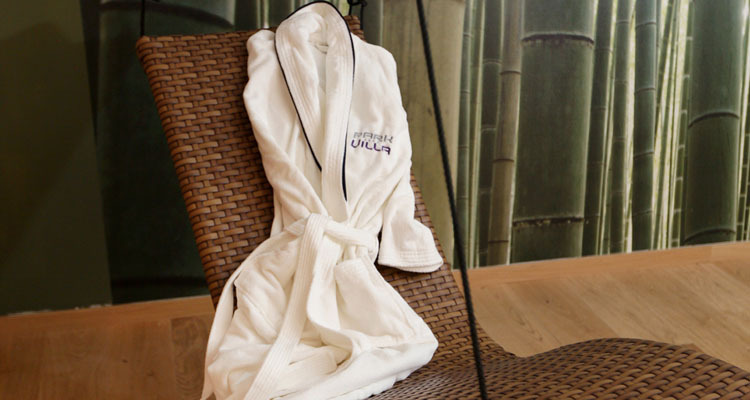 Any kind of massages is available on demand: our staff will attentively make sure that you will lack nothing.